But I can’t think of why the knives aren’t practical. The box on the other hand. . . Well it’s very nice. I want to get me a few of those too. Secret Santa gift is "impractical"? Those knives are the best functioning peasant's knife ever. Decent steel, low cost, very fail-proof locking system. Nothing fancy. 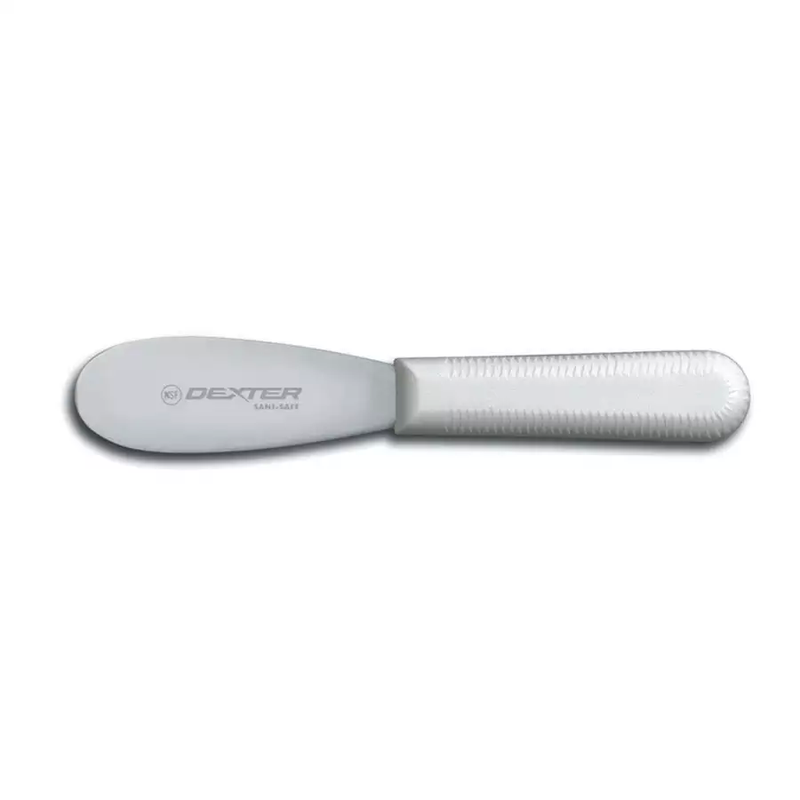 That's a pocket knife that prunes vines and fruit trees, performs simple cutting and prying tasks, and still manages to be pretty good for spreading cheese on a baguette. I say you do it, Jim. What's one more eye-roll from Rita?? I make her eye roll so often I'm afraid one day they'll stick that way. Better than the alternative. My wife has squinted her eyes at me so many times they're even narrower than they were originally. 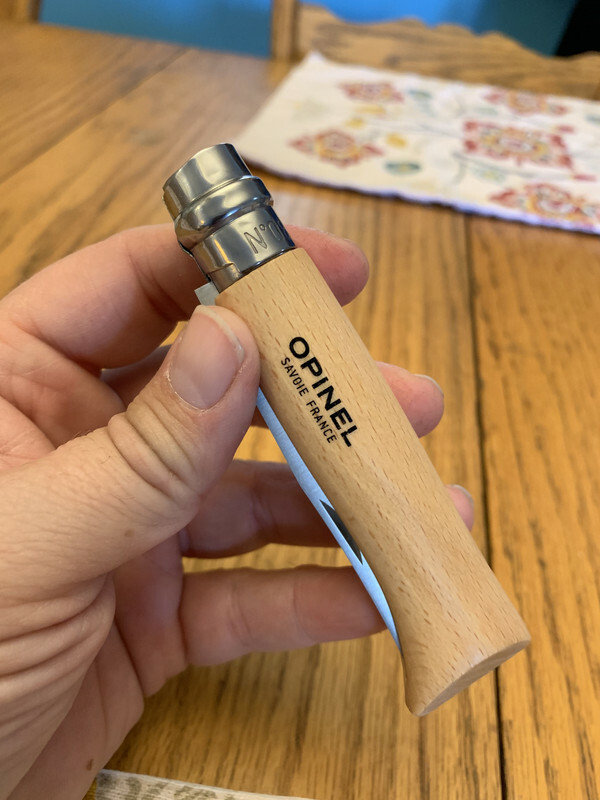 Bought my first Opinel today at REI. Pretty cool. Now I need to find something to use it with. Baguette and brie. Cutting in a graft. Pruning vines and small trees. Going medieval on another peasant. What I want to know is, how easy does the locking ring get clogged up? Depends what you're stabbing and how much gristle you got bound up in. I've carried one for a long time. They're sort of the Glock of pocket knives. I've cut roots with mine and filled the ring with dirt--hose it off, wd-40, and it's like it never happened. They'll field dress game in a pinch and never complain. The design is too simple to be either completely ideal or suffer catastrophic failure. It doesn't. The wood may swell if waterlogged but never to the point of not being deployable. This is a timeless classic. Congrats on your purchase and may you get many years of enjoyment from the Opinel! Thanks! So far all I used it for was spreading liverwurst on a sprouted grain sourdough slice of bread! 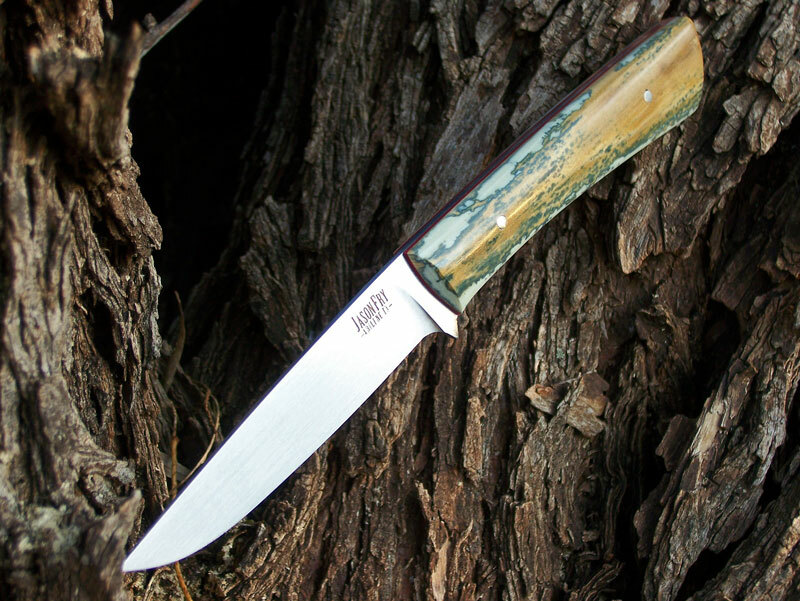 I have a serious soft spot for Bird & Trout knives. 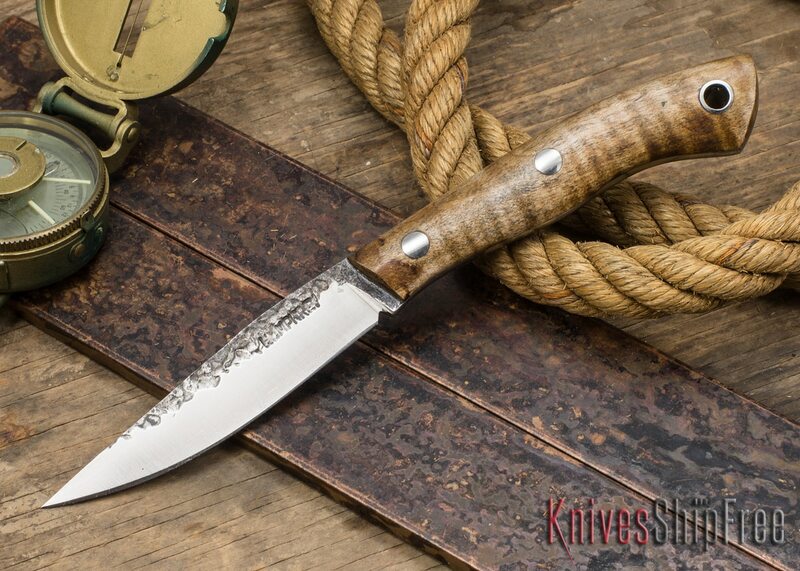 Here are two of the most beautiful knives ever made. Sadly, the don't belong to me. And those are seriously beautiful knives. I'm thinking of getting a #6 for my son who is 12. 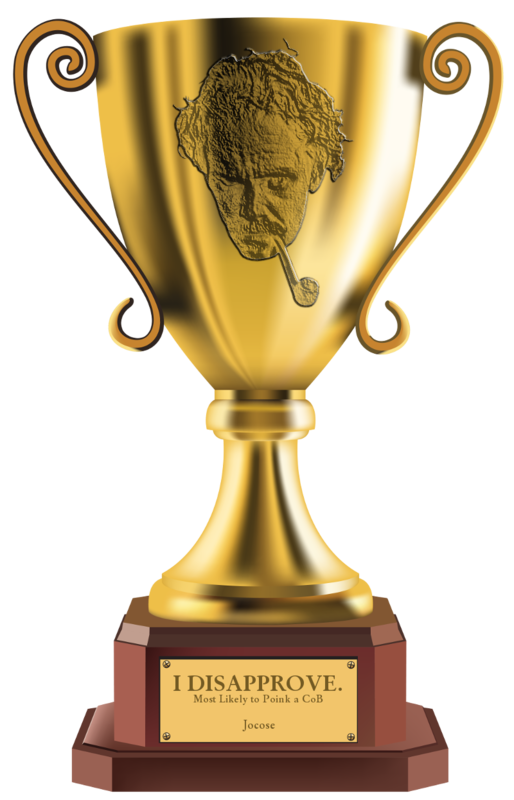 The website even has engraving available. What blade do you think I should I get. Stainless or carbon? I fear he wouldn't keep the blade clean, so I'm leaning stainless.